Cellist Thomas Kraines has forged a multifaceted career, equally comfortable with avant-garde improvisation, new music, and traditional chamber music and solo repertoire. Mr. Kraines is the cellist of the Daedalus Quartet, and has also been heard with ensembles such as Music from Copland House, The Transformational Music Ensemble, the East Coast Chamber Orchestra (ECCO), and the Network for New Music. An accomplished composer of chamber music, his works have been performed around the world. 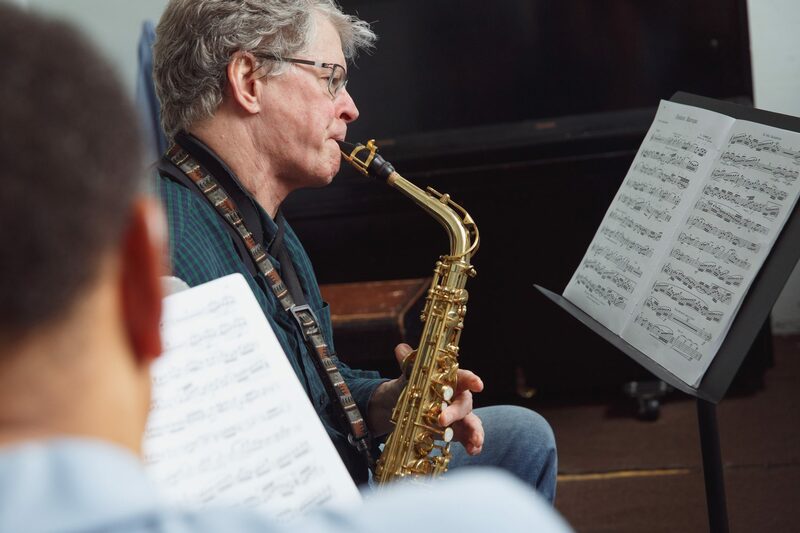 Mr. Kraines has taught at the Peabody Conservatory, the Longy School of Music, the Killington Music Festival, Yellow Barn, and Princeton University, and is a graduate of the Curtis Institute of Music and the Juilliard School.